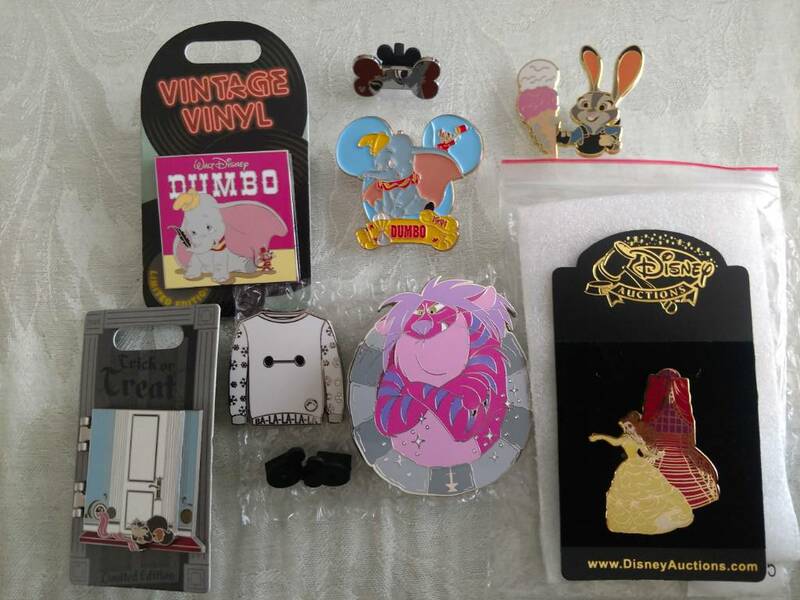 Made some trades with @pretty Omi, @MerlinEmrys, and a small facebook zap. So thrilled to start working on the Lilo & Stitch puzzle(four down, six to go) and my Love is set(5 down, 11 to go). If anyone has some of these for trade, I would love to talk. Good luck on the set. The Love is ... set is one of the best mystery sets. If you are still looking for some, I've got some for trade. @AshleyV We didn't get there until like 1:30 or so. I'm not sure if I saw you but if I did and we traded(I was the one with the husband wearing a baby) thanks for the trade. If we didn't cross paths, I hope we can meet up at the next bay area event. 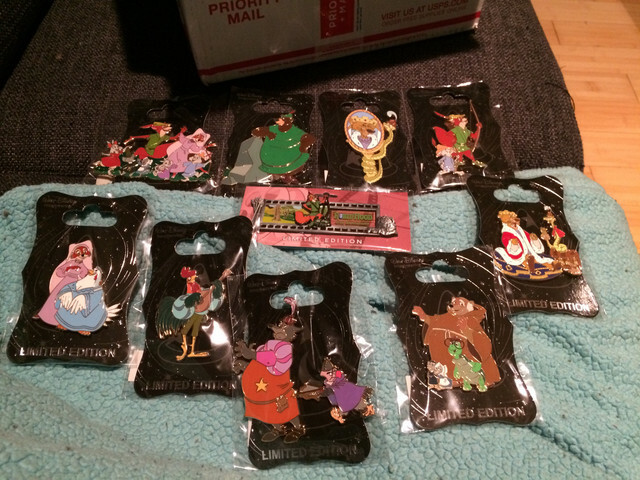 I always love meeting other pin traders in the area. Did you snag anything awesome at the event? I need to go to the Fremont event! summerskin and AshleyV like this. Oh I feel like I might’ve seen you there. 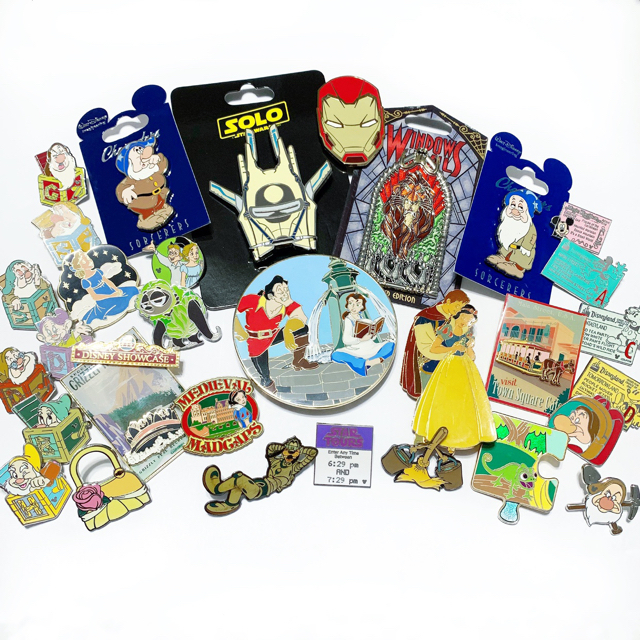 Did you guys stop by our table (kinda by the doorway on the restaurant counter side) and buy any Star Wars or Indiana Jones pins or anything, maybe? Ajk, DisneyJ, CCofRR13 and 10 others like this. @AshleyV I didn't buy any pins at the event but I do know which table you were at I think. Looking forward to seeing you at the next one and that is a great haul. I love that set of hidden mickeys. @cyke23 You should definitely come. There are so many friendly people to trade with. 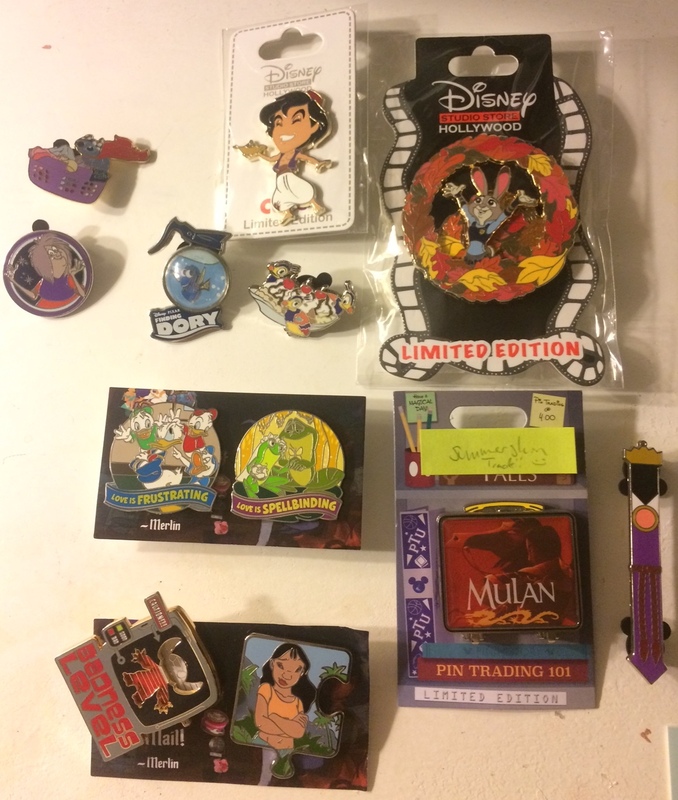 Today's pinmail, courtesy a trade with the wonderful @AshleyV (zap to be acknowledged separately), eBay purchases and a trade from pinpics. TheMickeyMouseRules, slbrabham, Ajk and 6 others like this. Ahh thanks, the HM set was my absolute FAVORITE find from the entire event. It's usually so hard to track down authentic ones! Looking forward to officially meeting you at the next one. And @cyke23, hope you can make it to Fremont one of these days, too. I think we had about 175 people or so at this last one, and everyone is really nice. Wow, 175? :O I should make it up to Fremont sometime, too. AlaskanMalamute and summerskin like this. Yeah, it was nuts. And a lot of people stayed until the end, too. You should definitely come!! I think the next one is in March, but I'm not 100% sure. You didn’t happen to be there with your bf? Brian I think it was? I was there aswell with my wife and little girl. But had to take off right after @summerskin got there. Yep, I was there with my fiancé, Danny (who was a good sport about sitting through five hours of pin trading despite the fact that he doesn't collect or trade anything). He was the one sitting in the corner mostly playing video games. I'm sure our paths crossed, I just need to be better about asking what people's usernames are! 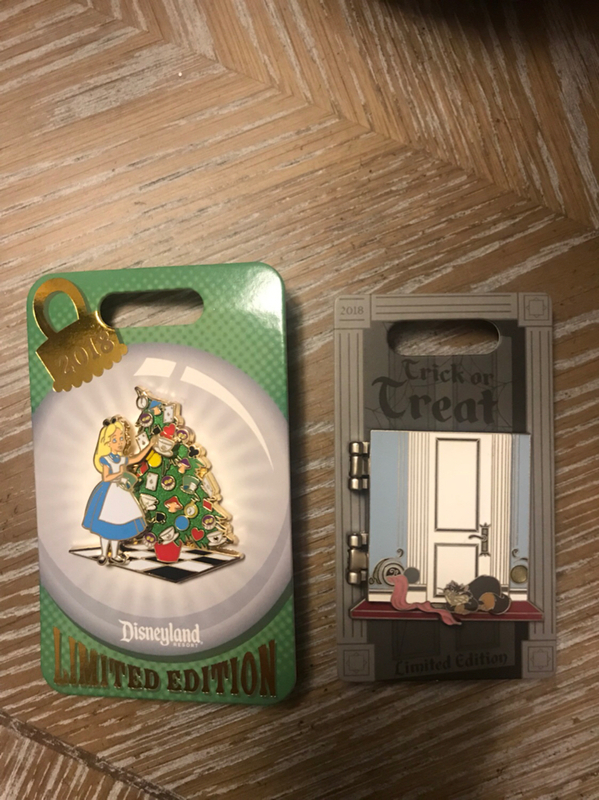 Final two WOE pins received today!! Now, time to start the next series (WOM). cyke23, Haunted575, tiggeriffic and 9 others like this. Ok different couple then. We will have to all meet up next time and take over a corner for all the DPF members there. cyke23 and AlaskanMalamute like this. timeerkat, AlaskanMalamute and AshleyV like this. I am very much in favor of this plan. firechief18, Nasubionna, goofyfordonald and 13 others like this. Wow! I fell so behind on these, I feel like we were waiting a long time and then BAM, just like that so many came out. Congrats on completing the set, can't wait to see how you display them! 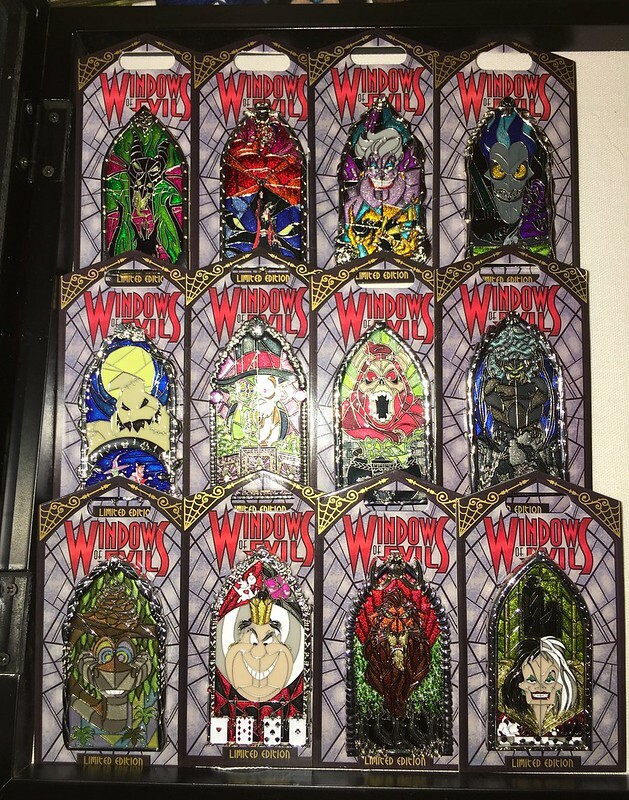 Just a couple pins I got in the mailbox. firechief18, Nasubionna, Haunted575 and 10 others like this. Couldn’t believe I was finally able to find my #1 grail after all this time, and about 1/5 the price I was willing to pay for it to boot! firechief18, Nasubionna, goofyfordonald and 23 others like this. Haunted575, bcol, Spr175psu and 6 others like this. Congrats! 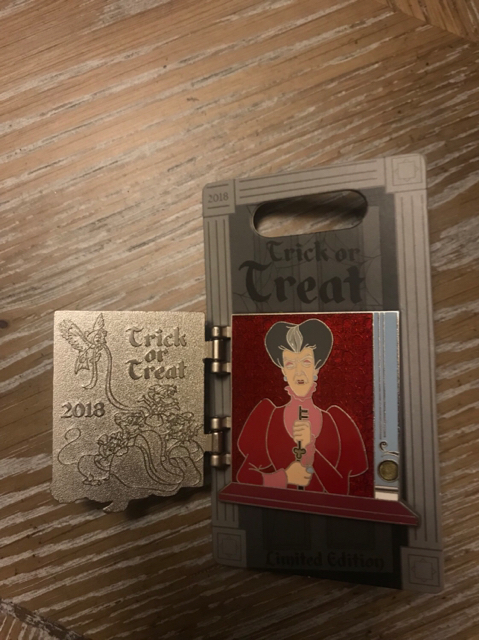 That's a fantastic pin! I adore this pin ~ Congrats!